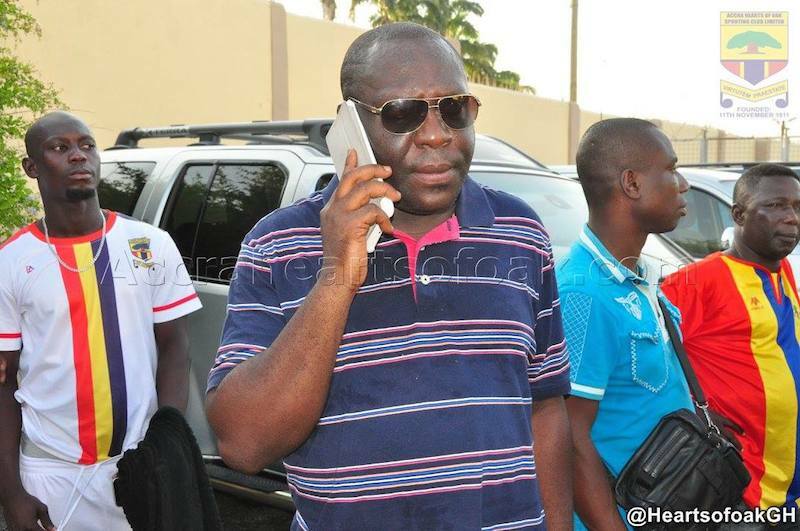 Hearts of Oak have appointed Vincent Odotei Sowah appointed as acting Managing Director. He replaces Gerald Ankrah who resigned in January this year after 16 months at post. The decision was taken on Monday after the board meeting and Sowah will be assisted by the Strategy Committee which he doubles as chairman. A statement read: “The Board of Directors of Accra Hearts of Oak Sporting Club Limited at its meeting yesterday, 25th July, 2016, appointed Mr Vincent Sowah Odotei as its acting Managing Director of the club with immediate effect. “The appointment follows the Club’s decision to do a right issues in the last quarter of the year.